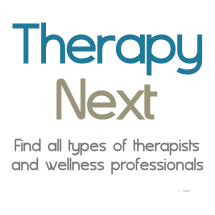 Your Practice Type:* - Select - Therapy / Counseling Massage Therapy Acupuncture Chiropractic Speech Therapy Medical Doctor Alternative / Holistic Therapy Music Therapy Exercise Therapy / Personal Training Physical Therapy Yoga Therapy and Instruction Personal / Life Coaching Educational Therapy ←Select this first. Phone:* Will not show on your profile if you choose "Clients Can Contact Me by Email Only" above. Alt. Zip/Postal Code: Only use 5 chars for U.S. zip codes. Cost/Session: Sometimes it's best to leave this blank and discuss fees on the phone.